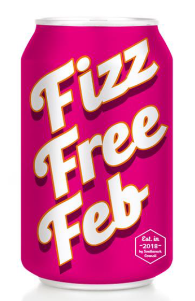 We are delighted to see the launch of Fizz-Free February, encouraging families to cut out fizzy drinks for the month, aiming to reduce sugary drinks for the long term. If you decide to stay healthily hydrated and swap fizzy drinks for water (or other healthy options! ), why not get sponsored at the same time or donate what you would have spent on Fizz to the Trust? 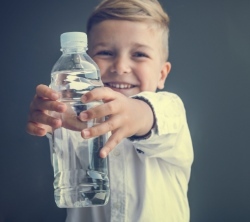 Fizz Free February is an initiative launched by Southwark Council in 2018 in response to child and adult obesity rates in the borough. Fizzy drinks are often high in sugar, a significant factor in weight gain.